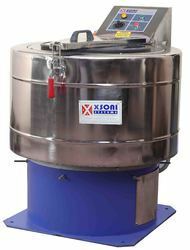 XSoni Systems is one stop solution for all kind of commercial laundry and garment processing equipment and machinery. 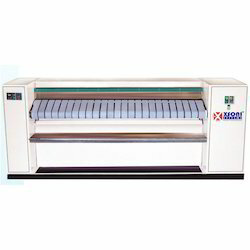 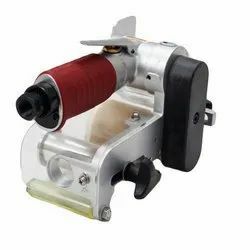 We are one of the leading manufacturers, suppliers and exporters of a wide range of Garment Washing and Processing Machines. 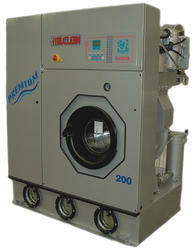 Our machines are offered to many established laundries and garment finishing units. 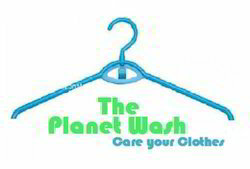 Our products are known in the market for their unmatched quality and performance. 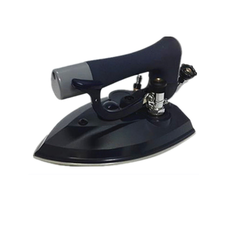 Moreover our products are comparatively economical than others in this segment. 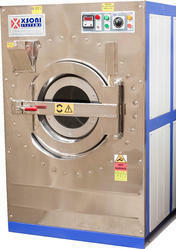 We always ensure timely delivery of our products to our clients for large and bulk orders.